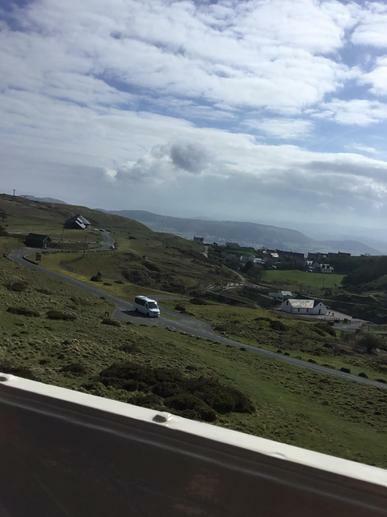 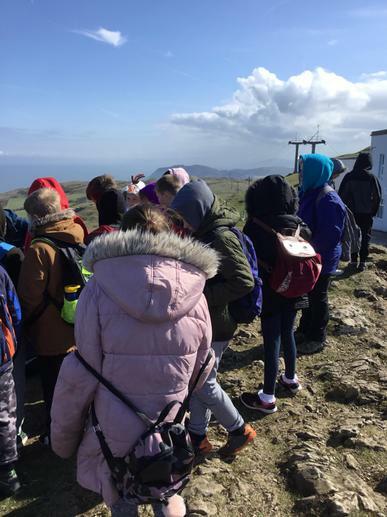 What a fantastic day had by year 5 and 6 at the Great Orme! 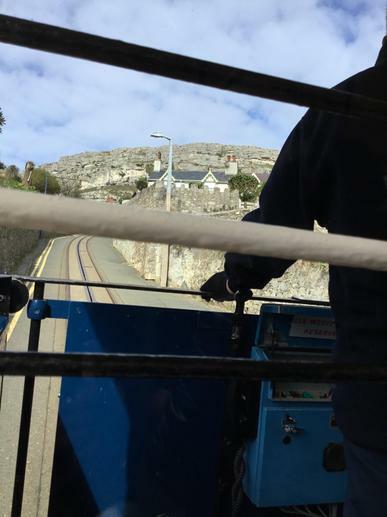 The trip began with an exciting ride on the Edwardian Tram to the summit of the Great Orme, where we were met by our lovely guide Leslie. 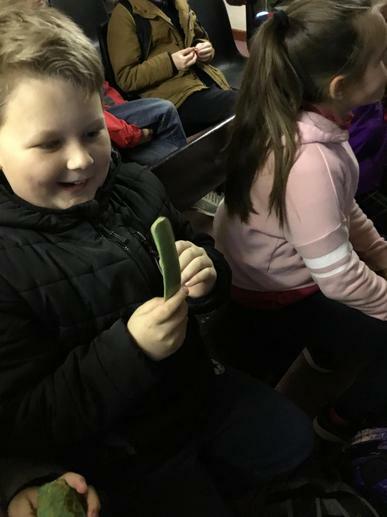 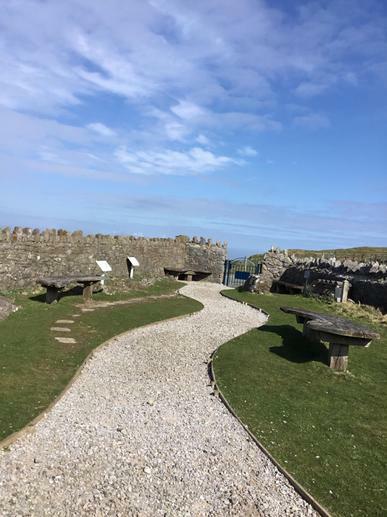 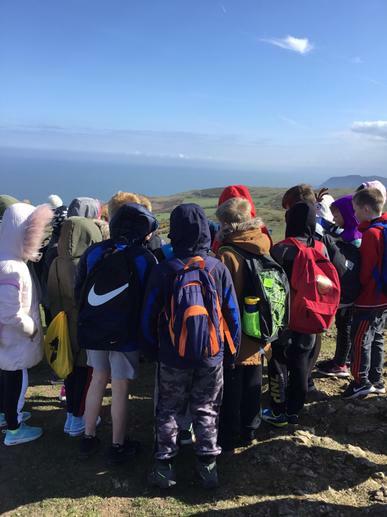 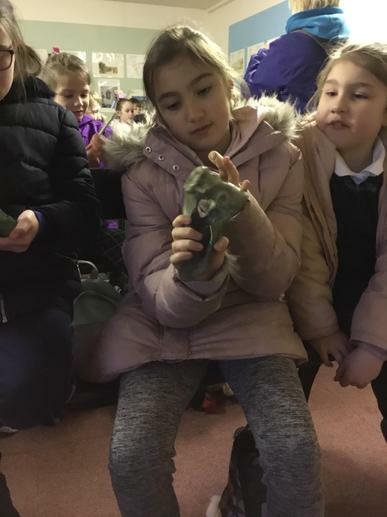 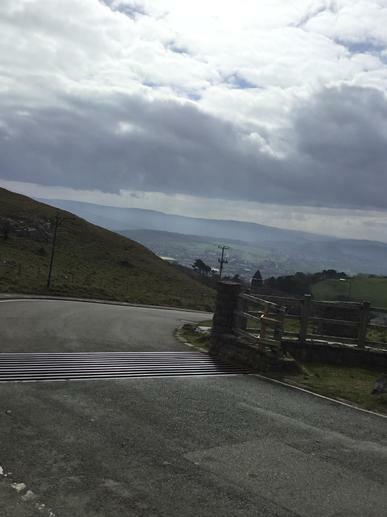 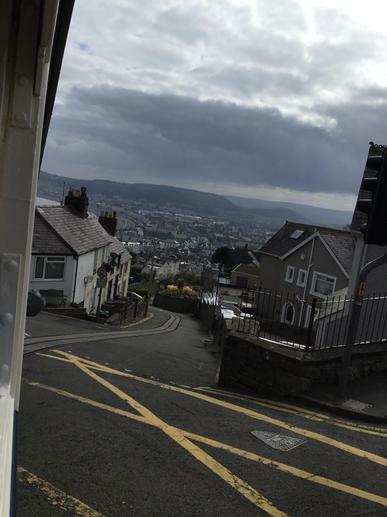 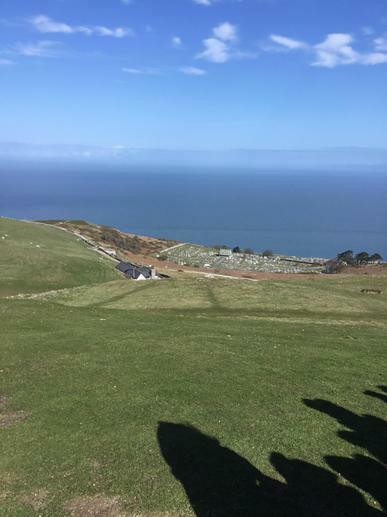 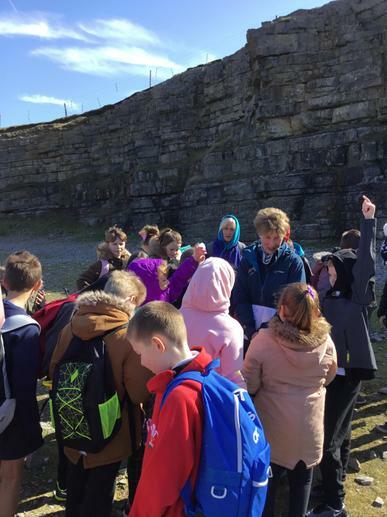 We learnt so much about the geography, animals and habitats on the Orme and soaked up the breath taking views of Anglesey, Snowdonia and the Conwy and Flintshire coastlines. 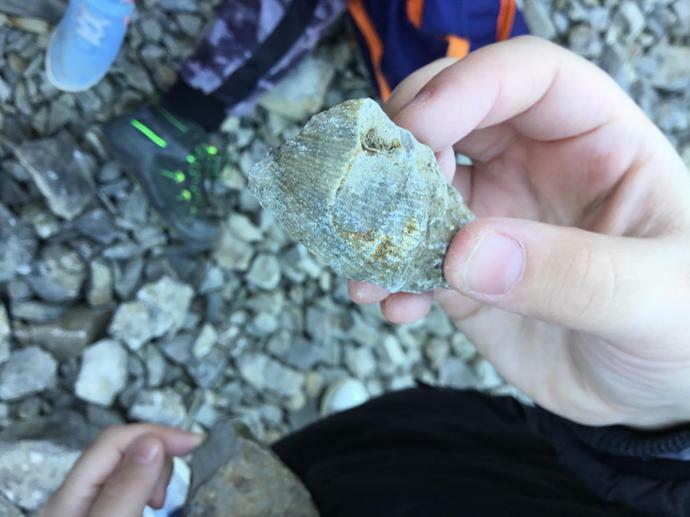 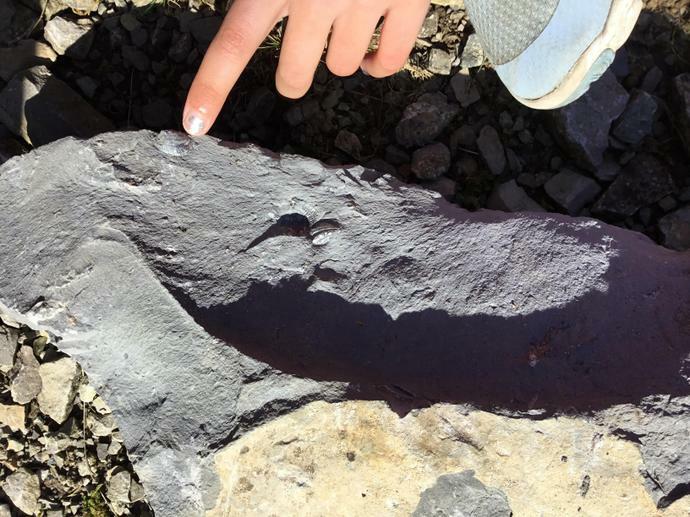 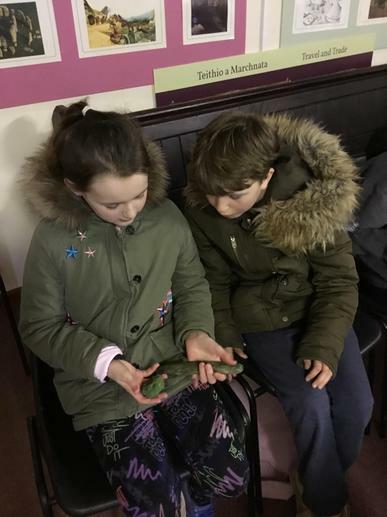 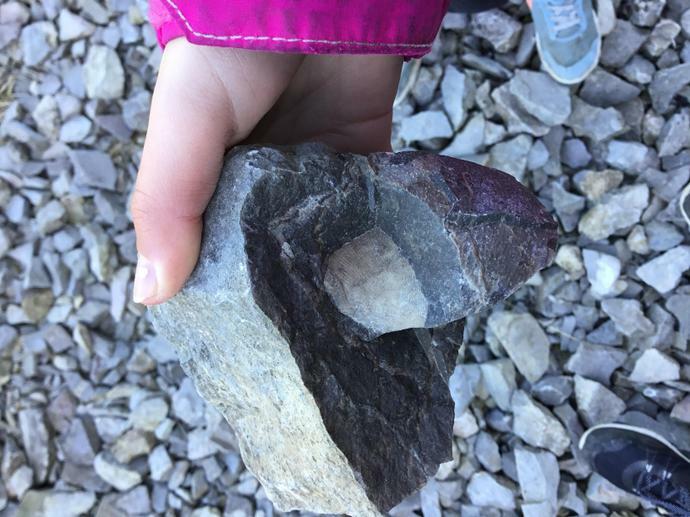 We then had the chance to hunt for fossils on the Orme, we were lucky enough to find so many ancient fossilised plants and shells! 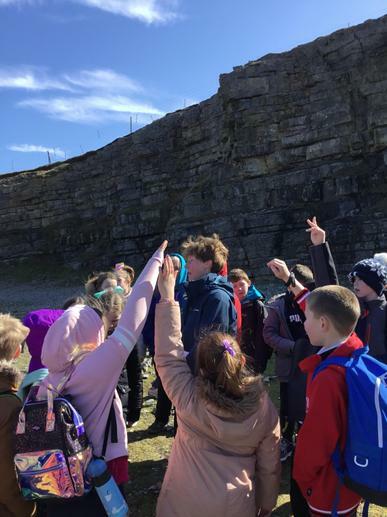 After our picnic lunch, we headed into the Bronze Age Copper mine led by our archaeologist guide. 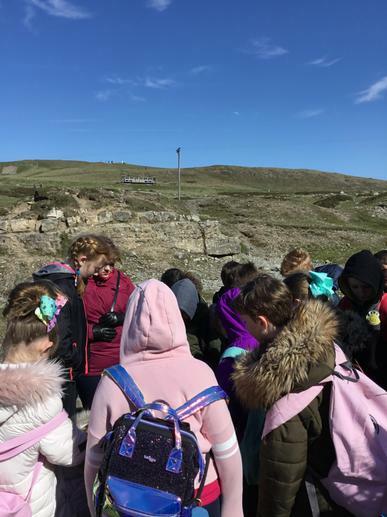 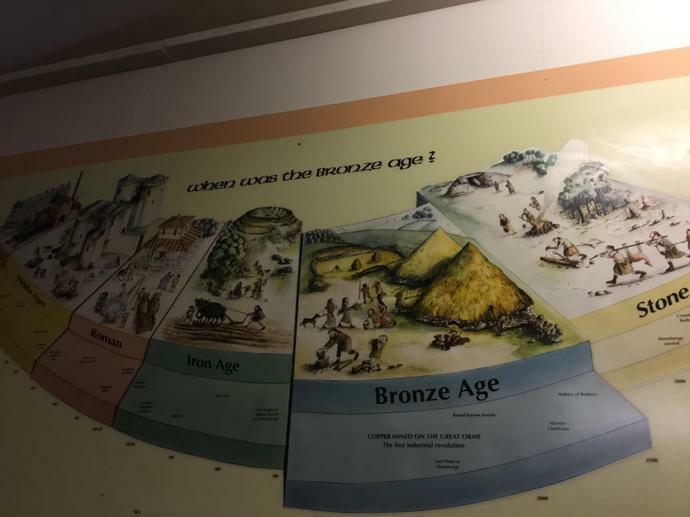 The children were fascinated about how the Bronze Age people dug out such an impressive, deep mine using basic tools found on the beaches. 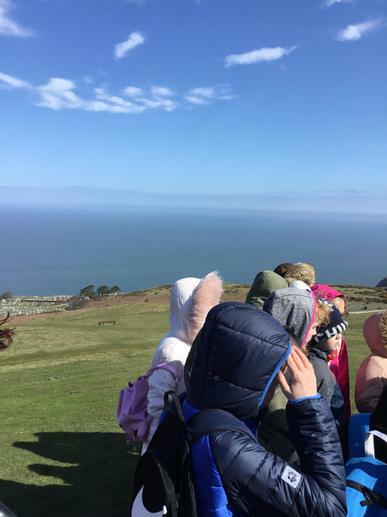 We learnt about how the Malachite was smelted down to create Copper and that Copper produced on the Great Orme has been found across Europe! 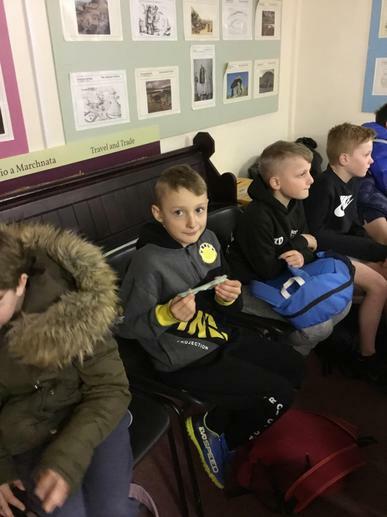 The children were outstanding during the whole trip, their behaviour and manners were noted by staff and the public. 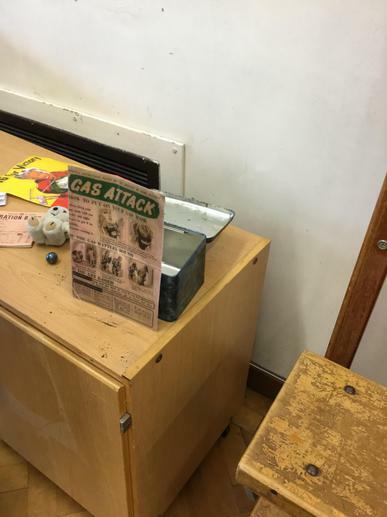 They really were a credit to our school. 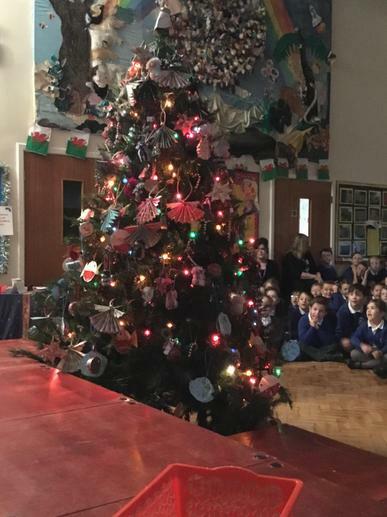 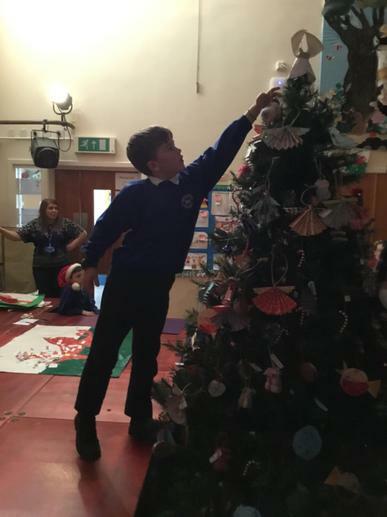 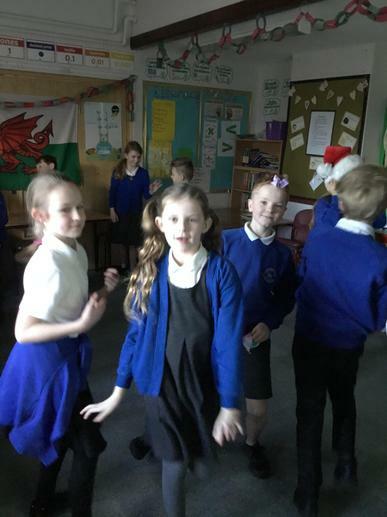 Da iawn blwyddyn pump, enjoy the pictures! 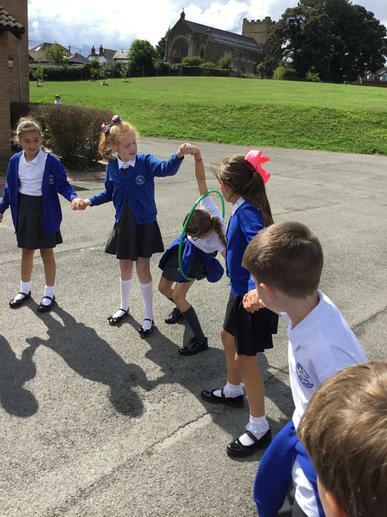 We explored different food chains and food webs, understanding the fragility and reliance within a food chain. 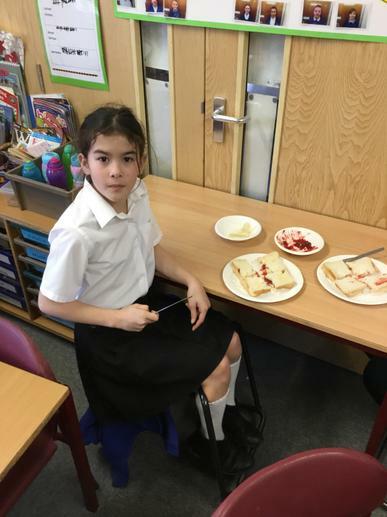 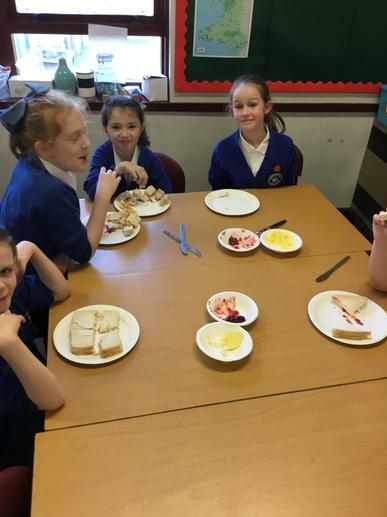 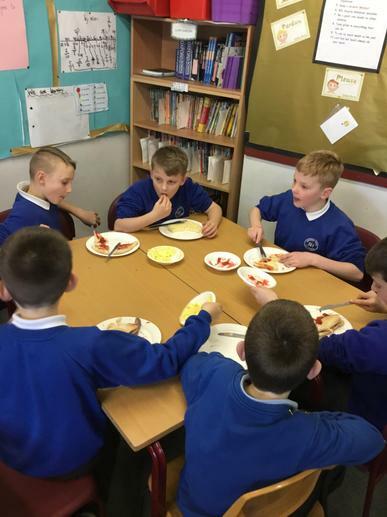 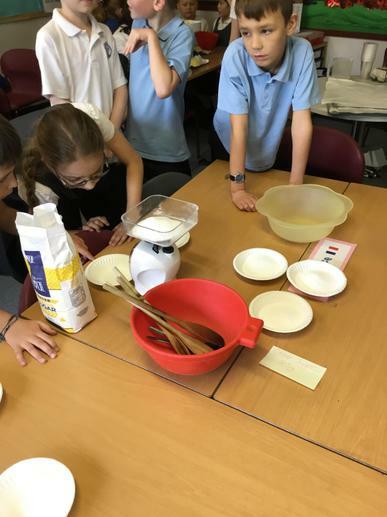 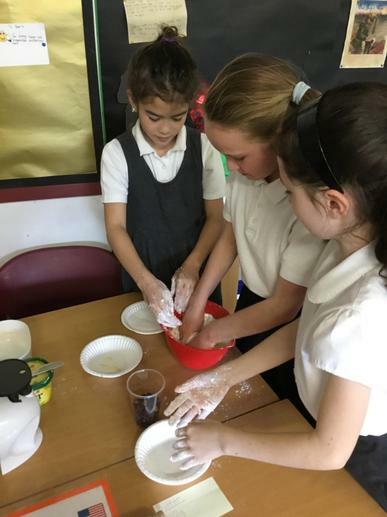 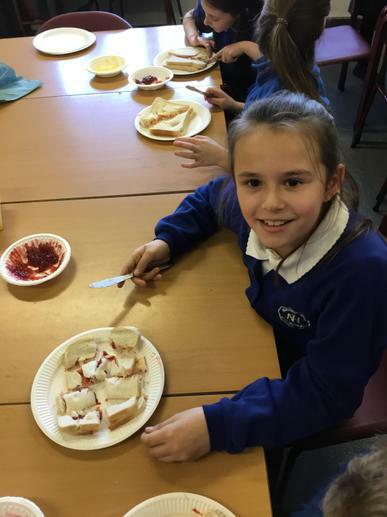 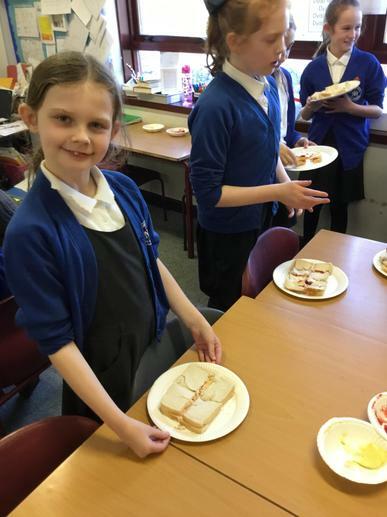 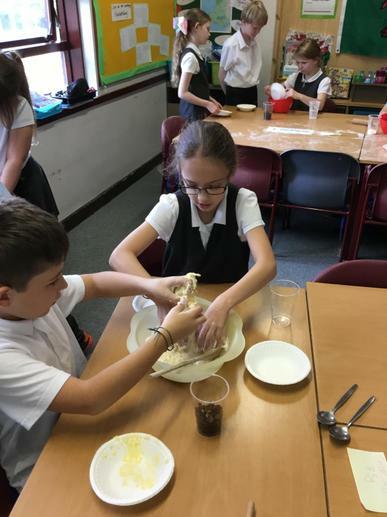 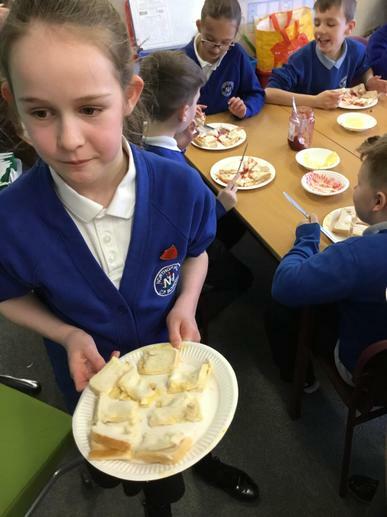 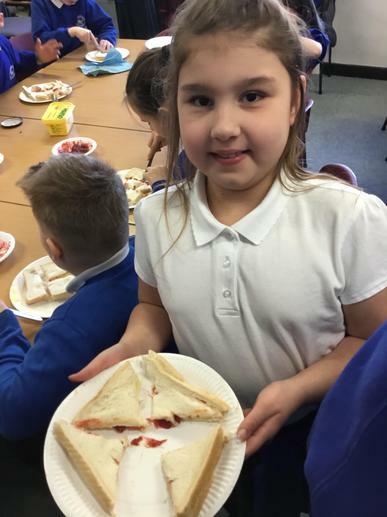 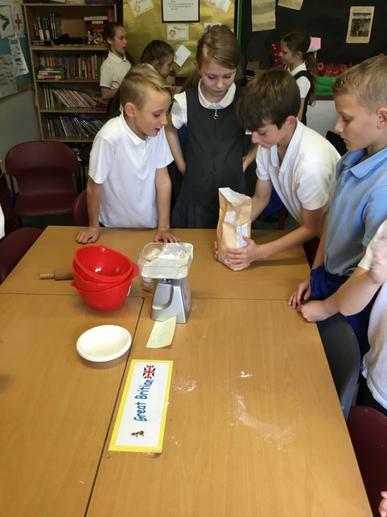 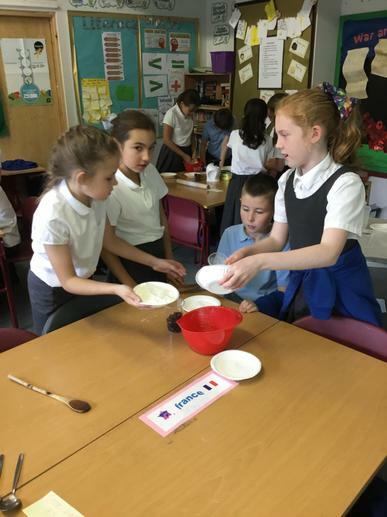 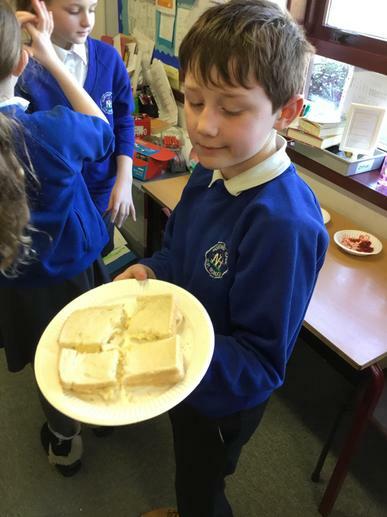 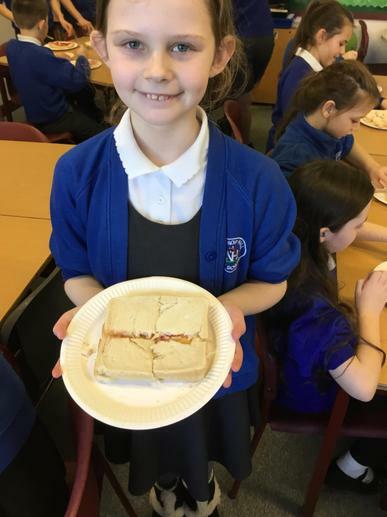 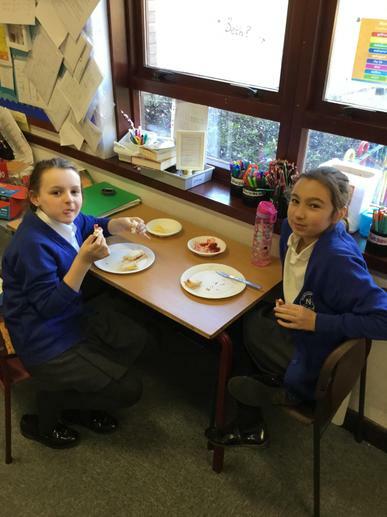 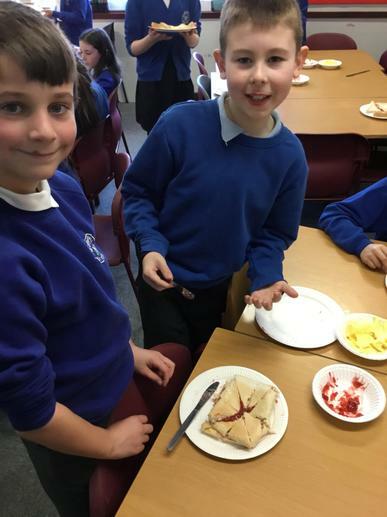 To learn about fractions year 5 spent their golden time today making jam sandwiches and cutting them into a variety of different fractions! 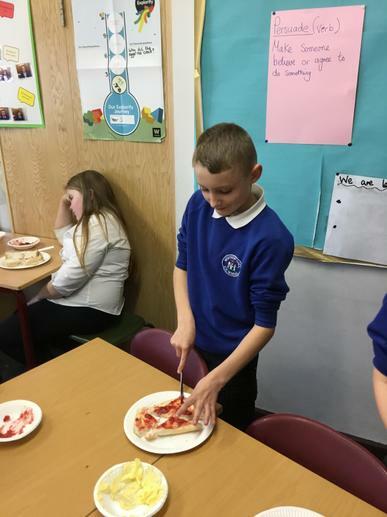 Some interesting cutting techniques were spotted! 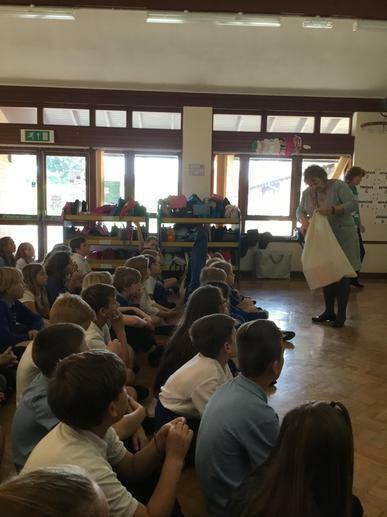 This afternoon we welcomed Ian, a local resident of Northop Hall, to talk to us about the changes to the village since he was a child. 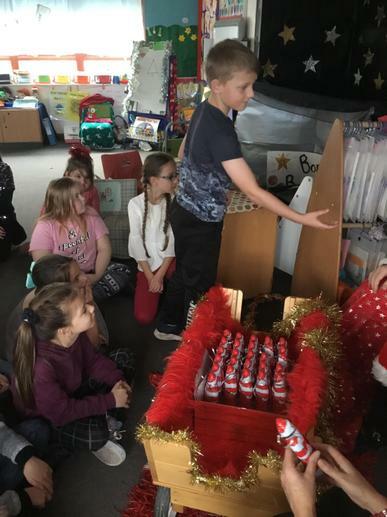 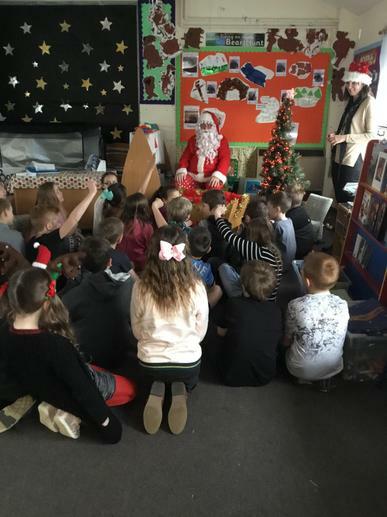 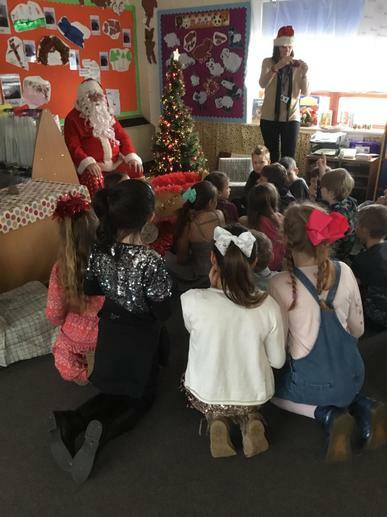 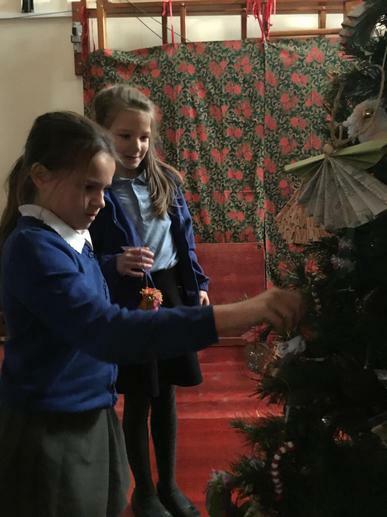 The children prepared some excellent questions to ask Ian, the children gained so much from listening intently to stories of his childhood and memories of the village and how it used to be. 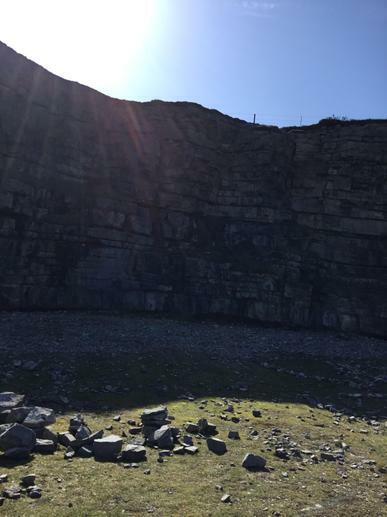 We are very appreciative of Ian coming in to spend his afternoon sharing his stories and knowledge with us, it will help us greatly with our field work on the local environment and changes over time. 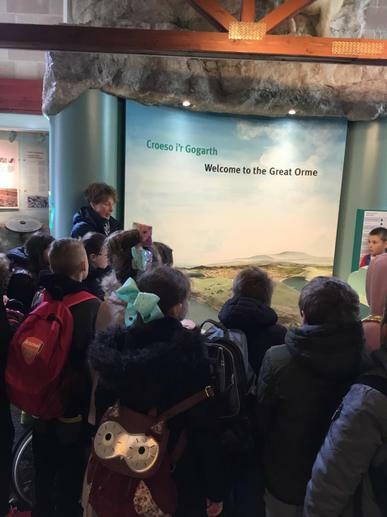 Diolch yn fawr Ian! 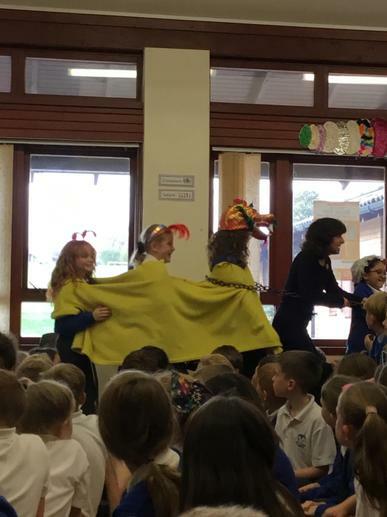 On this chilly January morning , the children have come back to school ready to rock and roll! 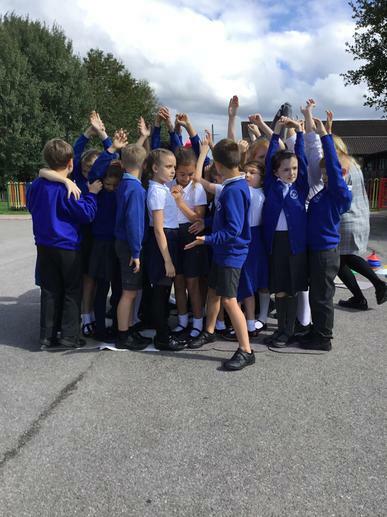 We began the day with some outdoor maths, the children organised themselves to create a human positive to negative number line. 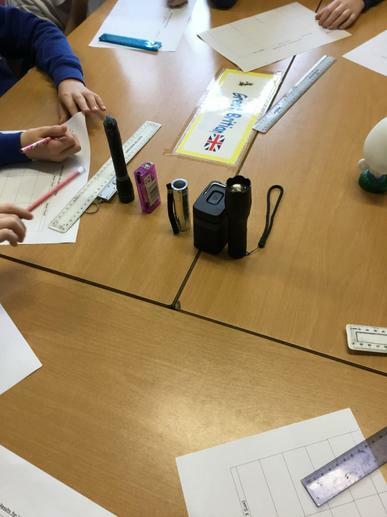 This will help us to understand the concept of negative numbers and temperature over the coming term. 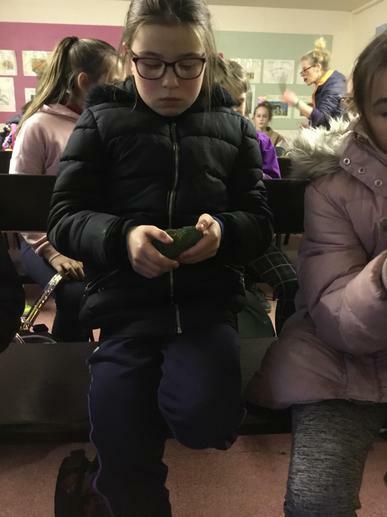 Let's pray for some negative temperatures to measure over the coming weeks! 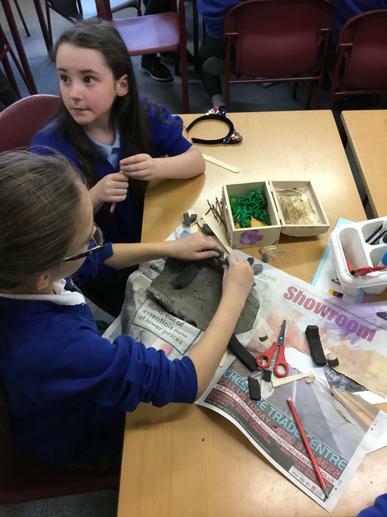 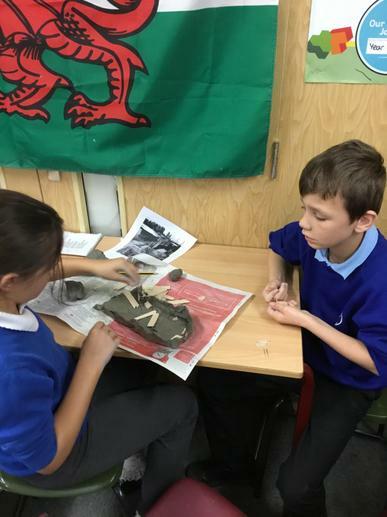 Today we made some WW1 trenches out of clay and other materials, based on our designs. 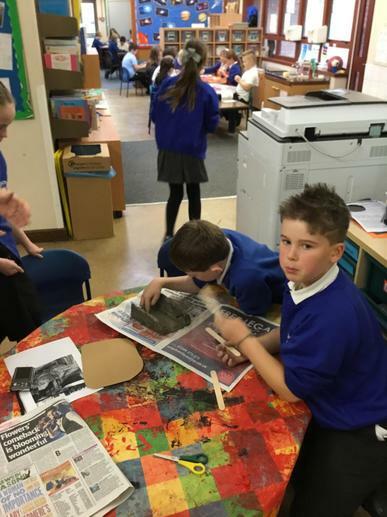 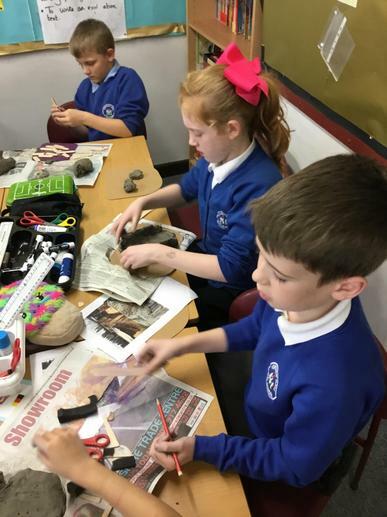 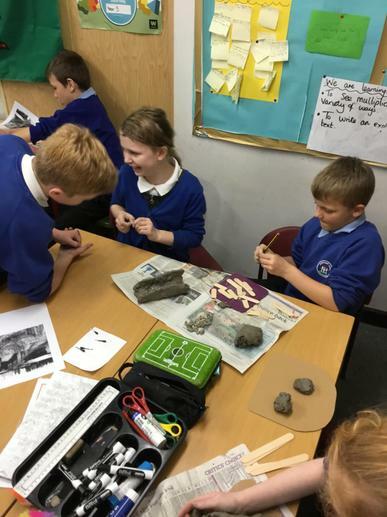 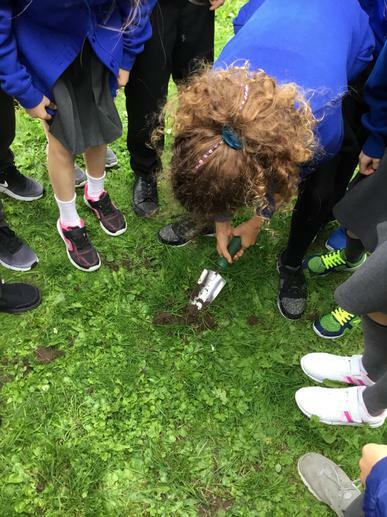 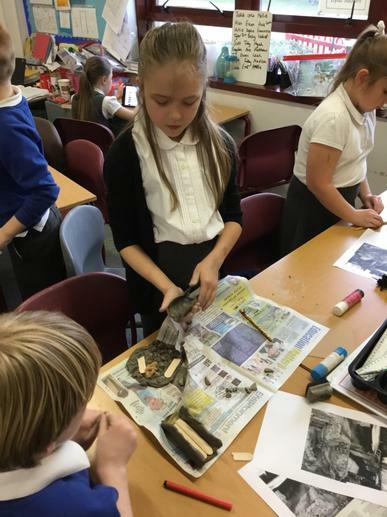 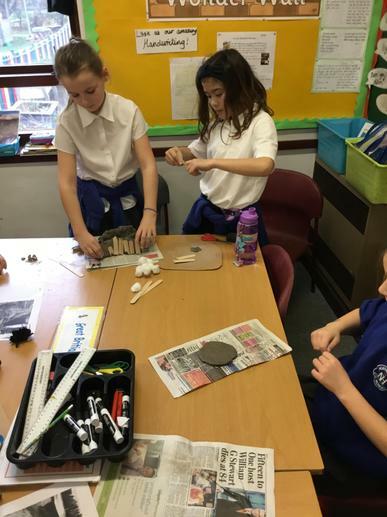 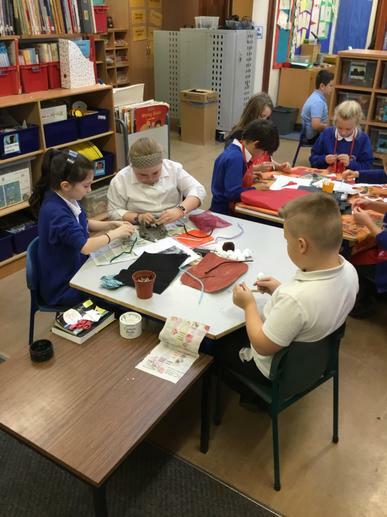 The children used their understanding of life in the trenches that they have built up this term so far to add some extra details to their trenches, such as rats and mini diaries! 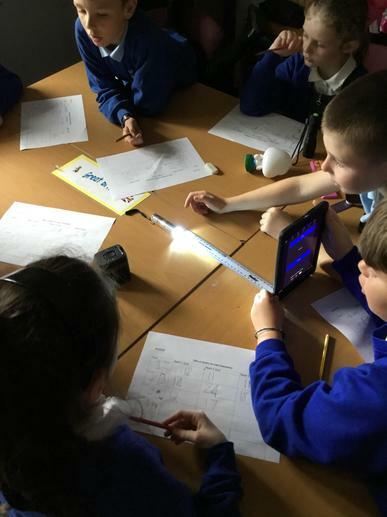 This week, Techniquest brought in their light/ colour dome for us to experience. 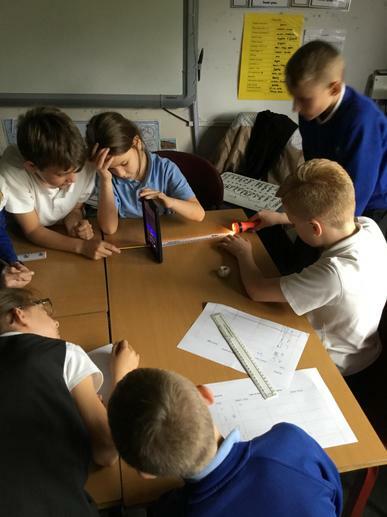 This was brilliant as it ties on perfectly with our light topic in Science this term. 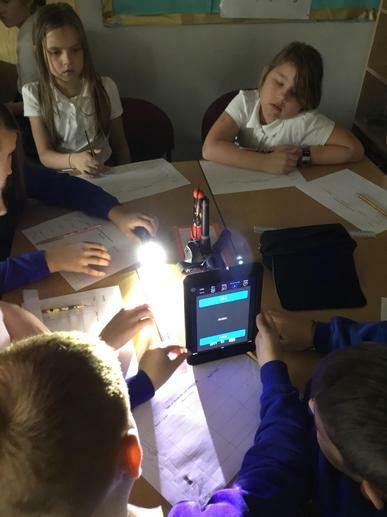 The children experienced the effect of wearing 3D glasses on different types of light (UV and light produced by Hydrogen) along with their understanding of how light travels in straight lines being reinforced in a number of exciting ways! 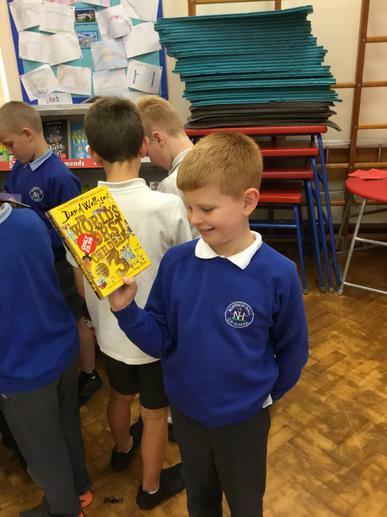 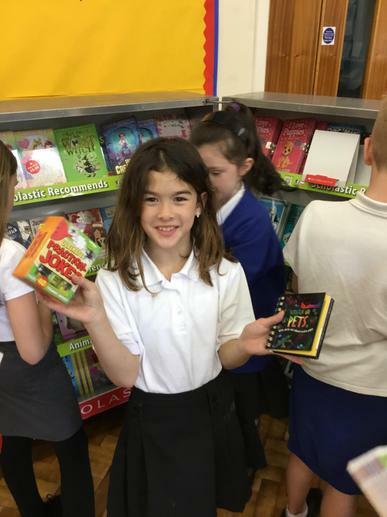 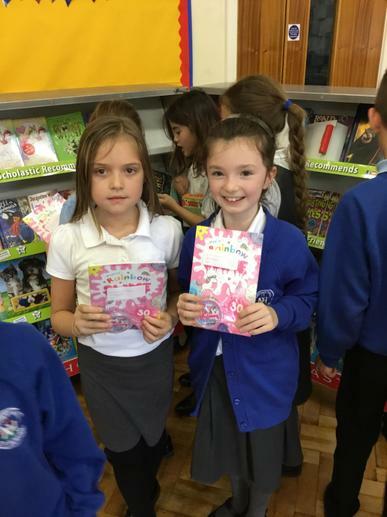 Year 5 Love to Read! 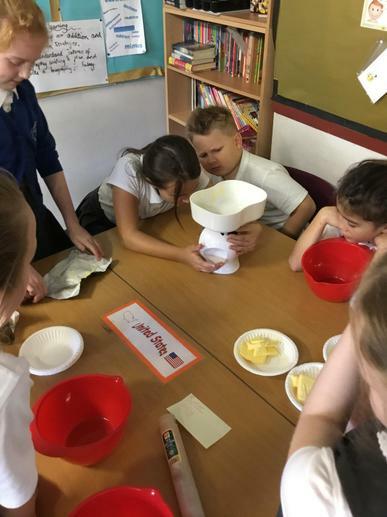 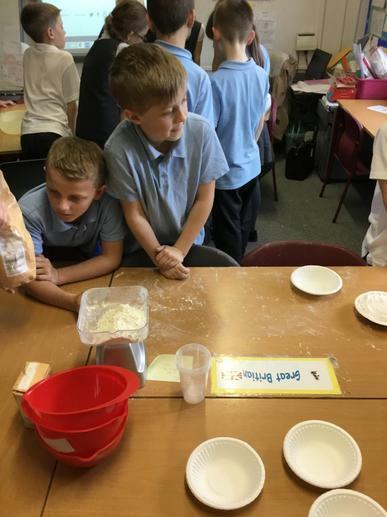 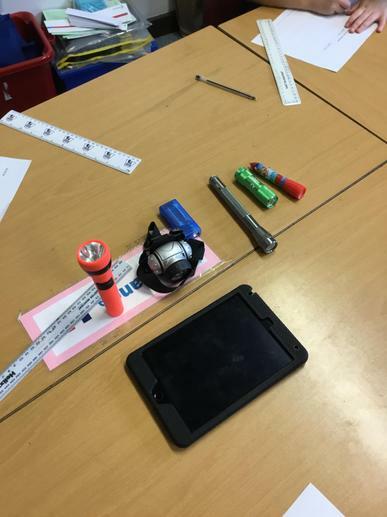 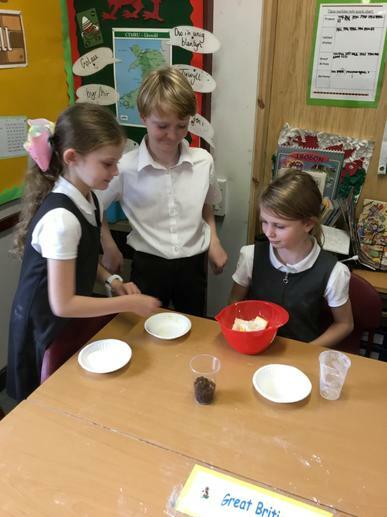 Year 5 investigate.......results to follow! 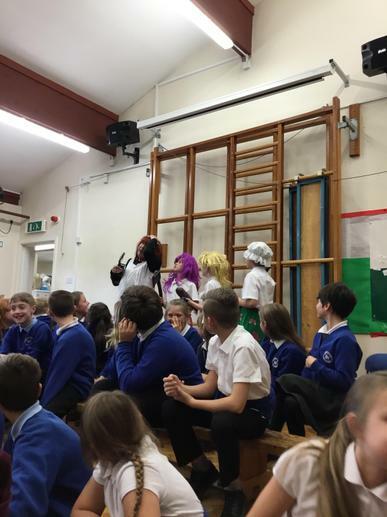 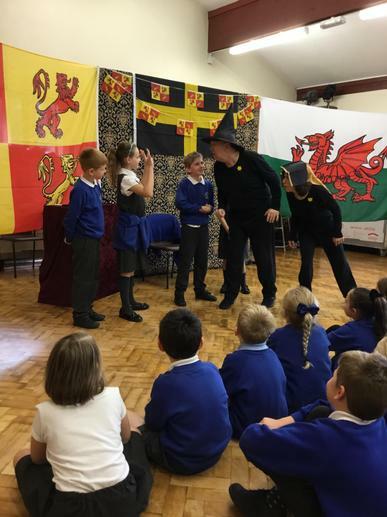 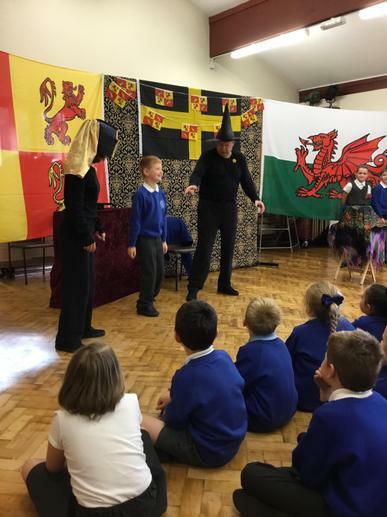 What better way to begin our Welsh cultural week than to enjoy a super performance from 'Tales from Wales' theatre group. 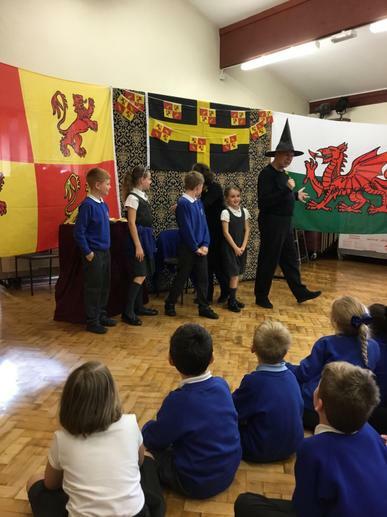 We learnt all about three traditional Welsh tales: Y Afanc, Rebecca's daughters and Robin Ddu. 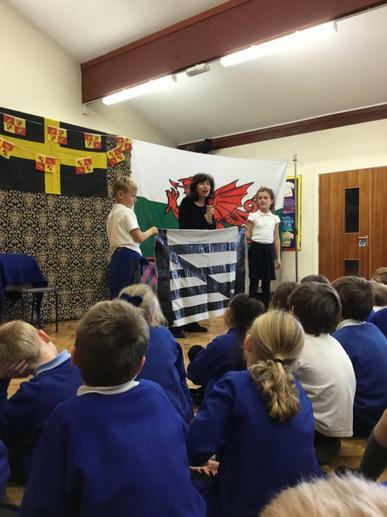 We look forward to continuing the story of the Afanc and its mischief in Betws Y Coed! 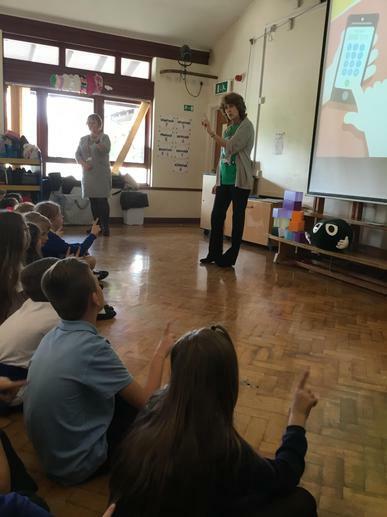 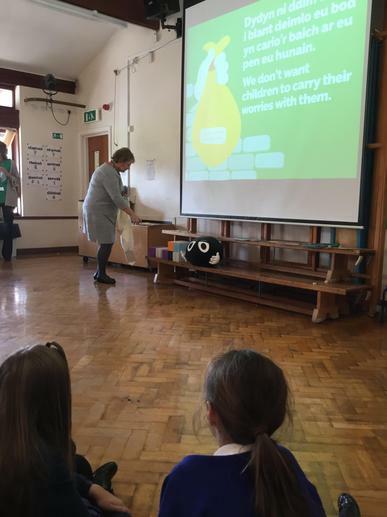 We had a very important talk from the NSPCC this week, all children listened very carefully and contributed some very grown up ideas. 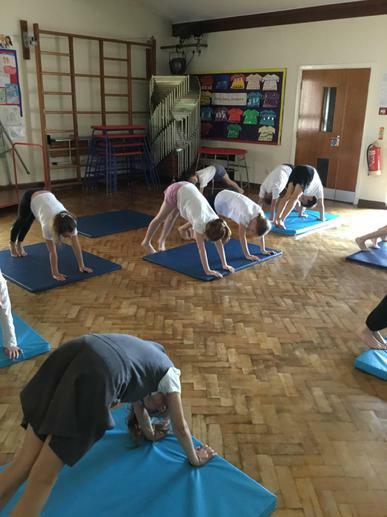 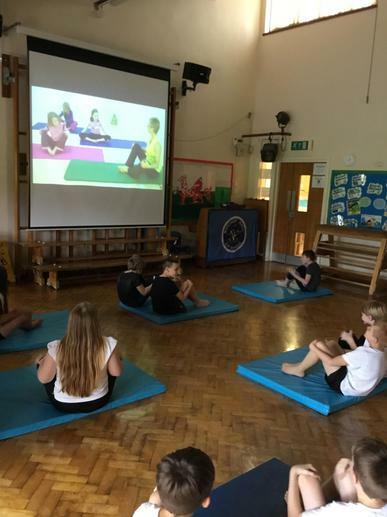 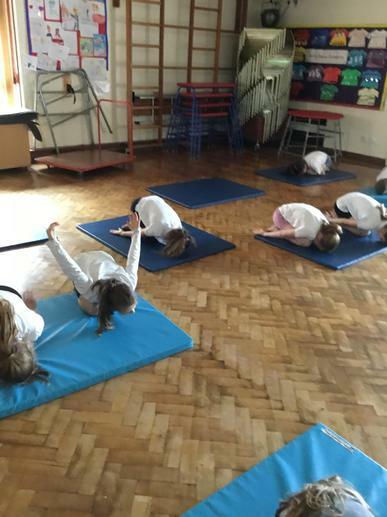 This week to kick off health and well-being week, year 5 have participated in a yoga session which has improved our mindfulness today! 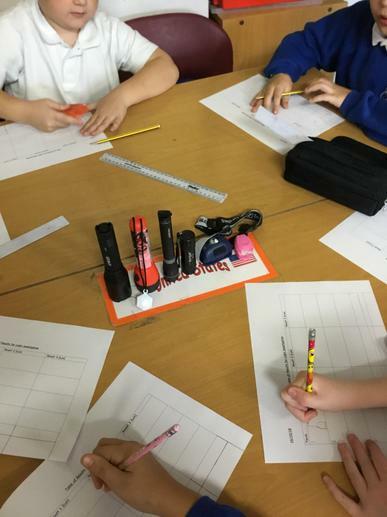 We are also busy researching different areas of health and mental health, we will be producing mini books to support and educate other children on this important topic. 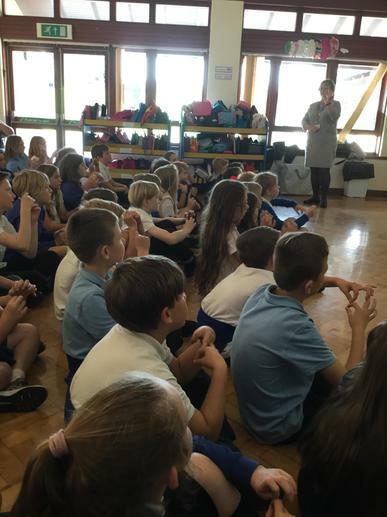 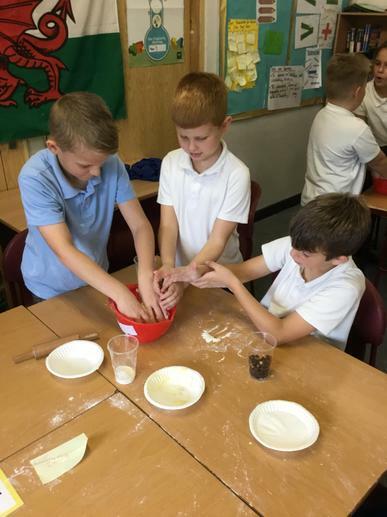 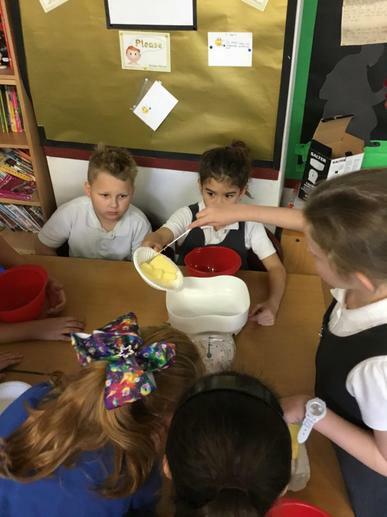 The children have really enjoyed their first day in year 5 and have really taken on board the high expectations for upper key stage 2 already. 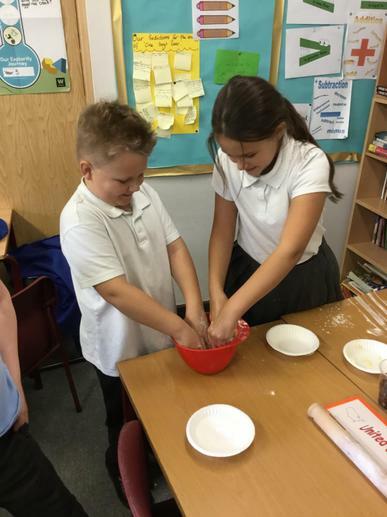 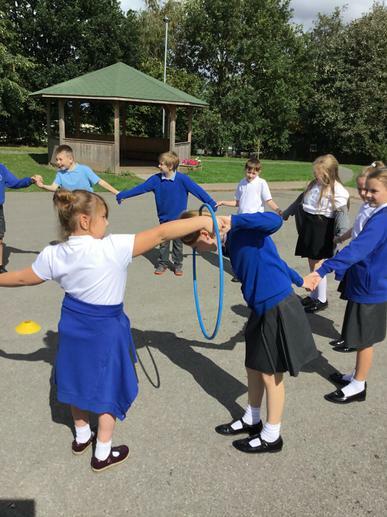 The class really enjoyed some team building activities and growth mindset challenges to kick start the year the right way! 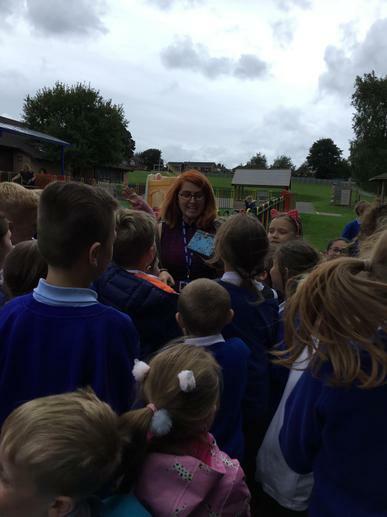 I am looking forward to working with your children this year and watching them continue to grow and develop. 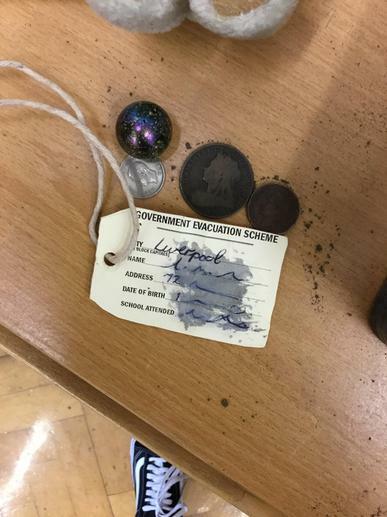 At school we have received a letter from a mystery evacuee who was sent to live in the village during WW2. 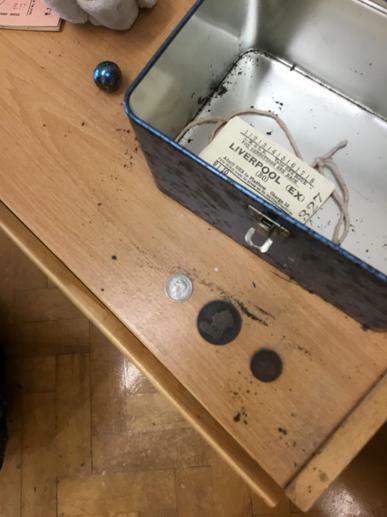 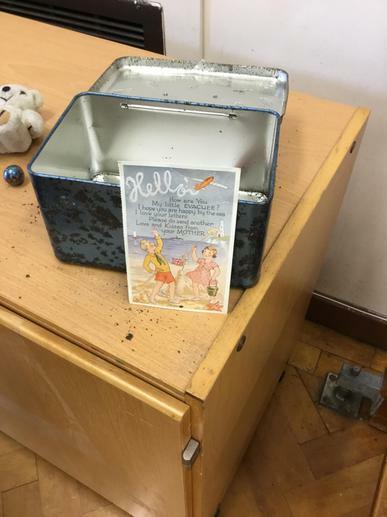 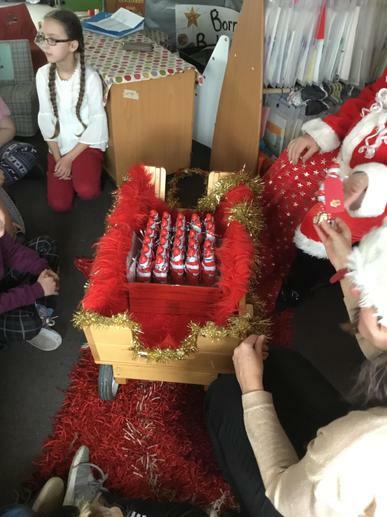 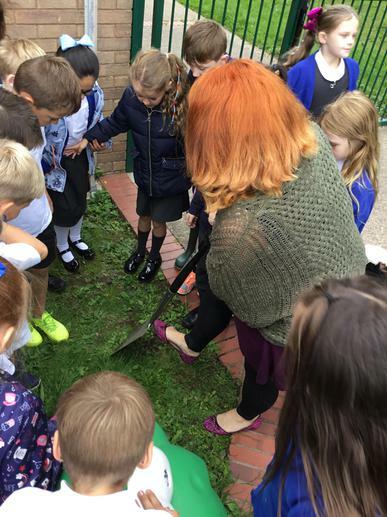 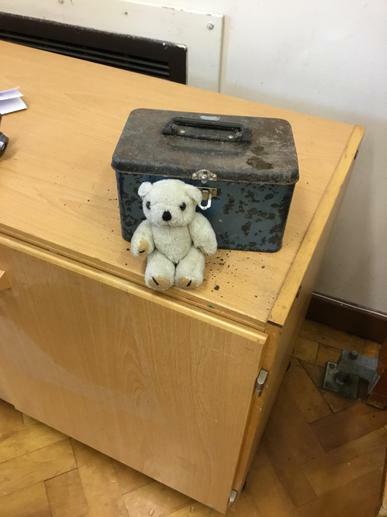 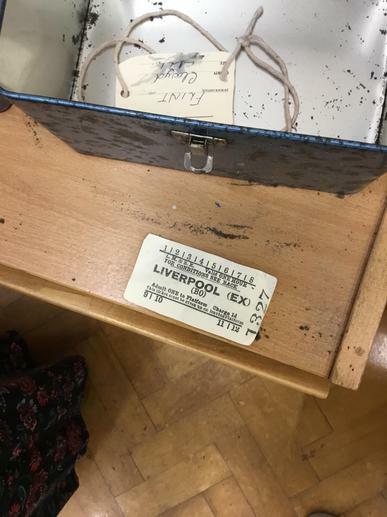 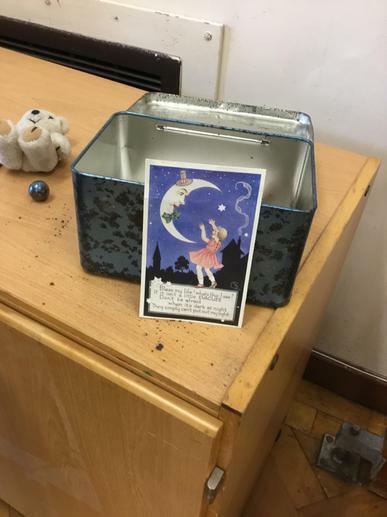 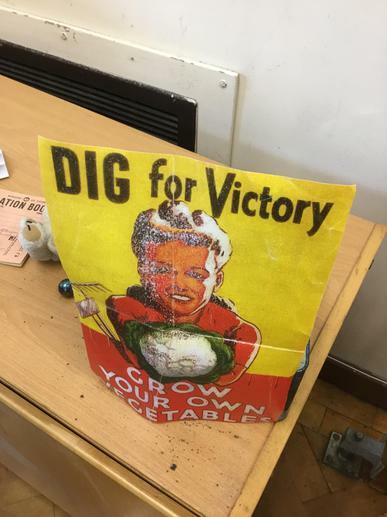 In the letter, a box containing items that were special to the evacuee is mentioned which was buried somewhere around our school site from before the building of our new school. 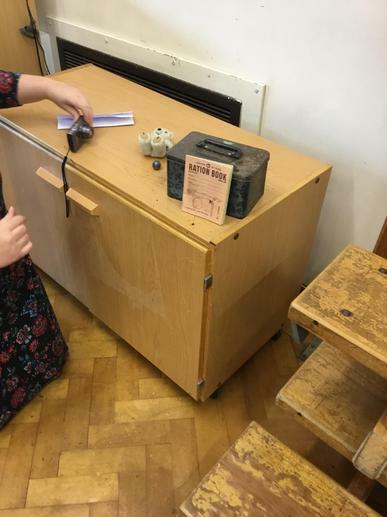 Today we went to find the box, an exciting adventure which led us to discover an old, rusty box containing lots of exciting items!